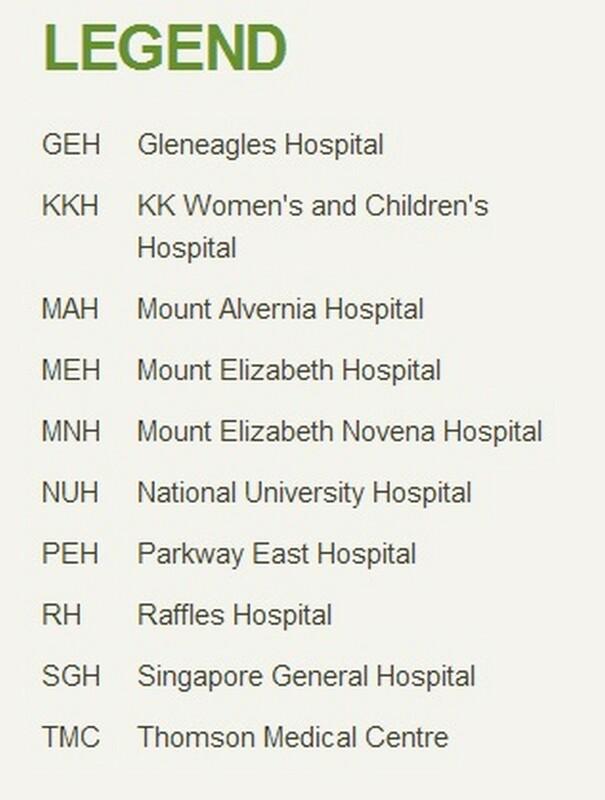 How much is getting pregnant going to cost you in Singapore? Sometimes it seems like getting pregnant is all too easy for those who don't want it to happen or aren't prepared for it, while others spend thousands on IVF with no results. Life is funny like that. If you were to pay a mother, how much would she earn? Many married couples who haven't really thought about the nitty-gritties of having a kid find themselves suddenly faced with an abyss of possible costs after buying that pregnancy test kit. This happened to my friend Naomi (not her real name), a former marketing manager who's on the brink of having her first child. She runs us through some of the costs that she's incurred from the day she got pregnant to today. Save money by purchasing a prenatal package from your doctor. It can cost up to $1,800 for a 6 month package, which might include vitamins, scans & blood tests. You can bring down the cost of your delivery hospitalisation by choosing to sacrifice the right to a private room and going to a public hospital. 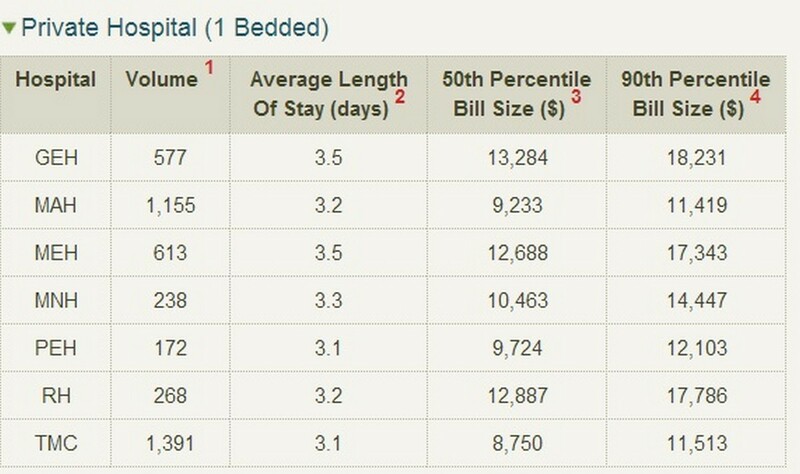 A 2D1N stay in a private hospital can cost up to $3,000 and this doesn't include delivery costs. 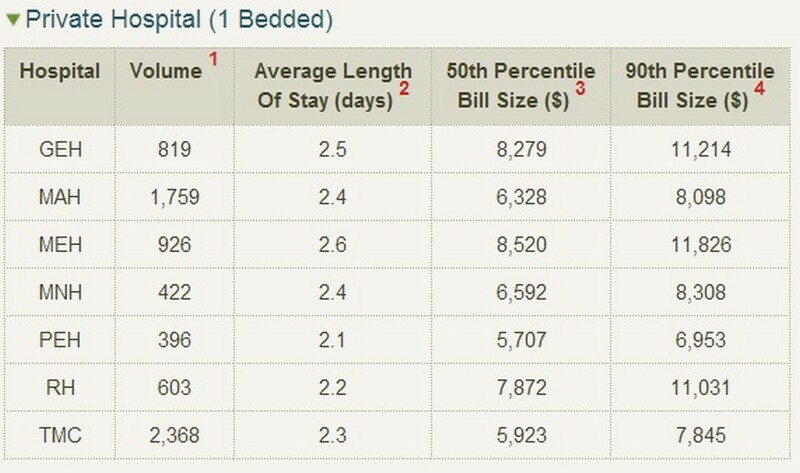 Keep your costs to about $1,000 by choosing a bed in a cheaper hospital. 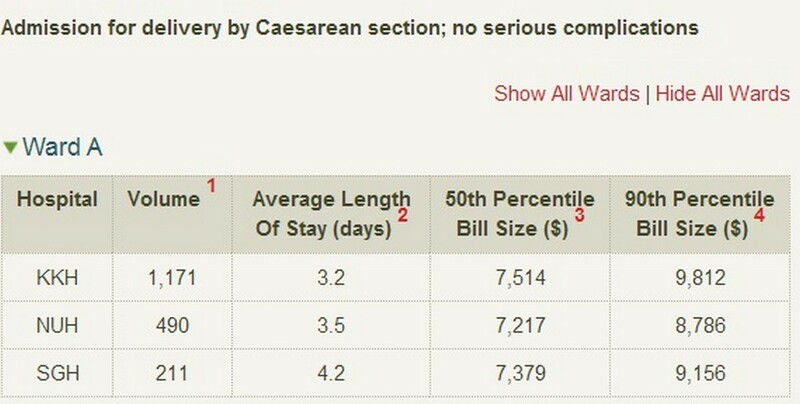 The next few pictures show the cost of delivering a baby in the various ward classes by natural birth (vaginal delivery). You get to select the way you want to deliver but it's not really a choice in many cases. Natural birth is significantly cheaper than C-section, but not all women will be able to deliver naturally. Delivery fees for a normal delivery with epidural are about $2,300. If you're going the budget route, you can bring down the total figure for hospitalisation + delivery for natural birth to under $2,000 or under $3,000 for c-section. At private hospitals, it is advised that you be prepared to set aside around $10,000 for the entire process if you want to have your own room. 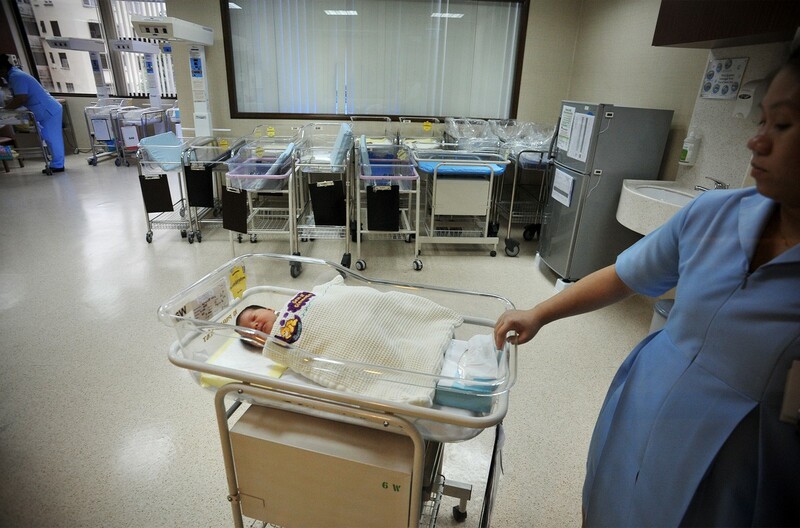 Cash-strapped mothers can choose from much more inexpensive options at pubic hospitals, the cheapest of which will have you sharing a space with other patients. The next few pictures show how much a caesarean section delivery costs in the different ward classes of different hospitals. Once you've given birth, expect your medical bills to skyrocket. You'll have to pay for your own gynaecologist, as well as a paediatrician for your new child. All the compulsory immunisations are free. If not, be prepared to fork out close to $1,000 at a minimum for packages at private hospital. If you do want to get a confinement nanny, be prepared to shell out about $2,000 to $3,000 in that month alone. 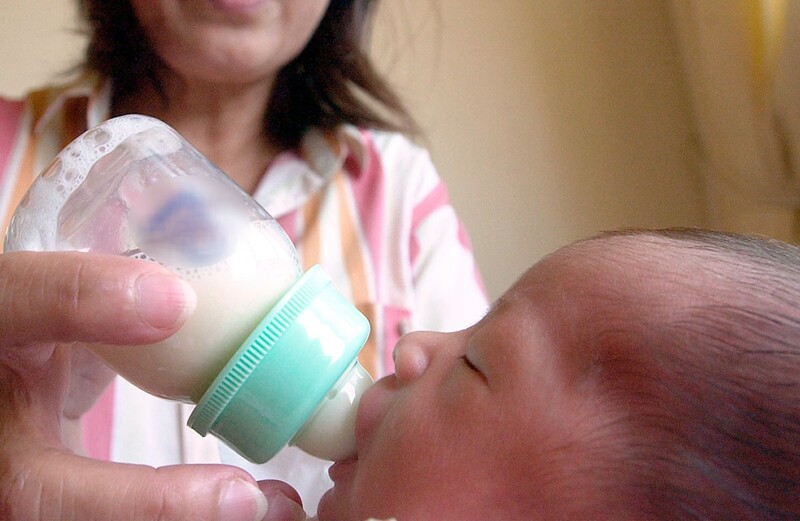 While you can skip getting frivolous items like designer diaper bags and high tech prams, you have to buy necessities like a bottle &steriliser. $200 should be enough for a set containing bottles, warmer & steriliser. 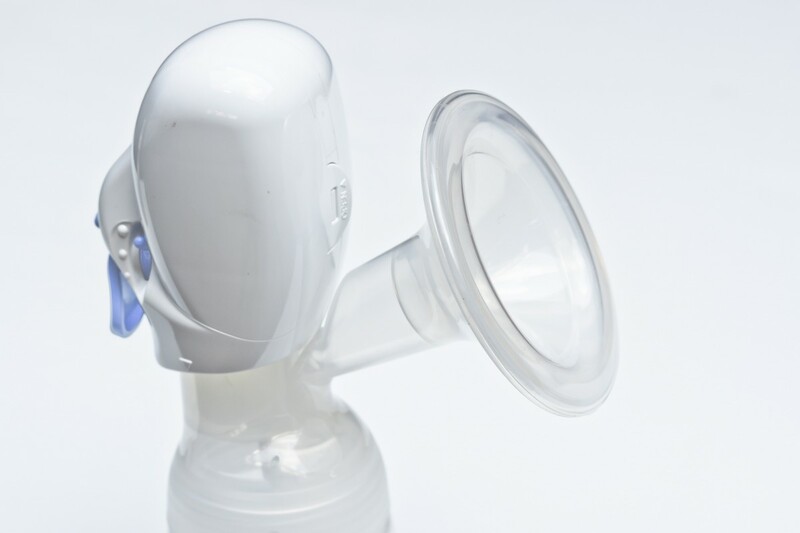 Breast pump - You can spend anything between $50 and $1,000. 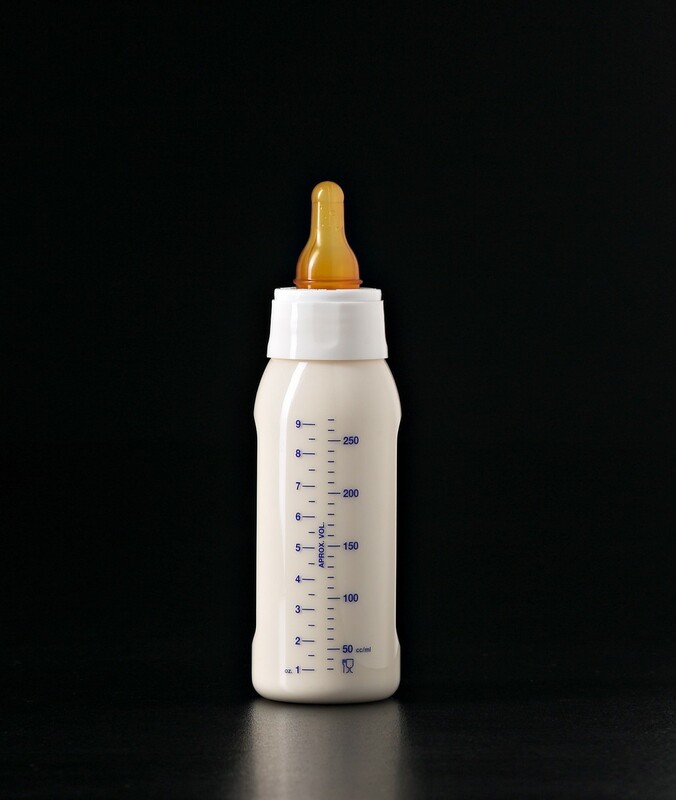 Baby detergent - Babies will need their own detergent, which can cost about $10 to $17 for a 2-litre bottle. 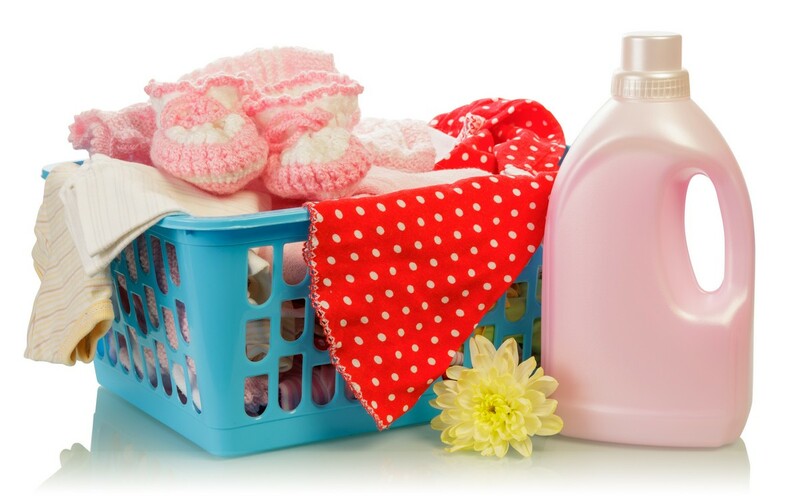 Some mothers use regular detergent but your child's skin might be sensitive. 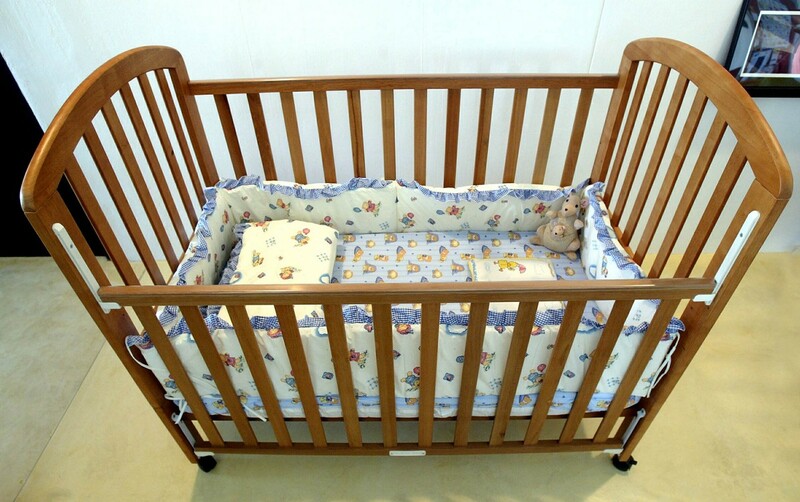 Cot - A cheap cot can cost about $80 and if you want to spend more, you'll find some for $1,000+. 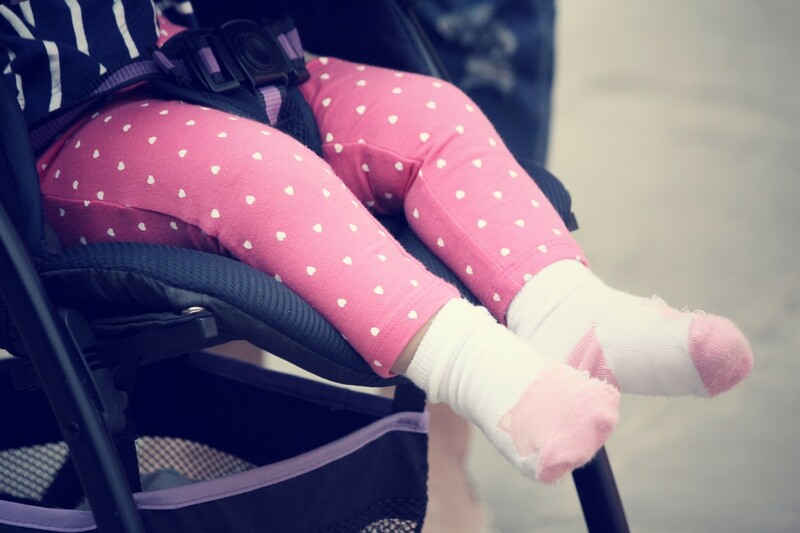 Stroller - One of the cheapest options on the market is priced at $300 but these can cost over $1,000. Pregnant women need to go for check ups at least once a month, usually starting from the 16th week. In your last trimester, you'll have to step up the checkups to twice or more a month. The cheapest way to do this is to purchase a prenatal package from your doctor that should cover you for about 6 months. Naomi paid about $1,800 for her 6 month package, which included all vitamins, scans and blood tests. She admits that she paid a lot more than average. "I went with my doctor upon recommendation, and only discovered that I was paying much more than many of my friends later." The prices can vary quite wildly between the different hospitals, so if you don't have a particular doctor in mind and want to economise, do your research. 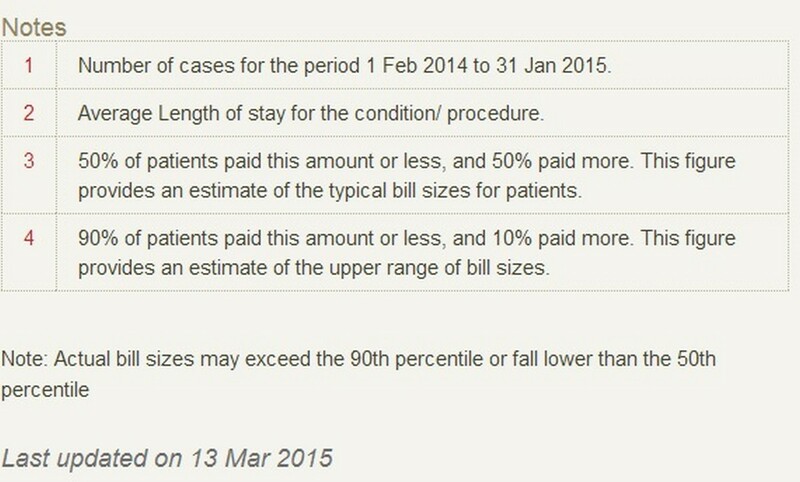 At public hospitals, you can get away with paying less than $400 for the entire package. The alternative is to pay on a per-visit basis, which will end up costing you more overall. $12.85 per hour, 10 hours a week. 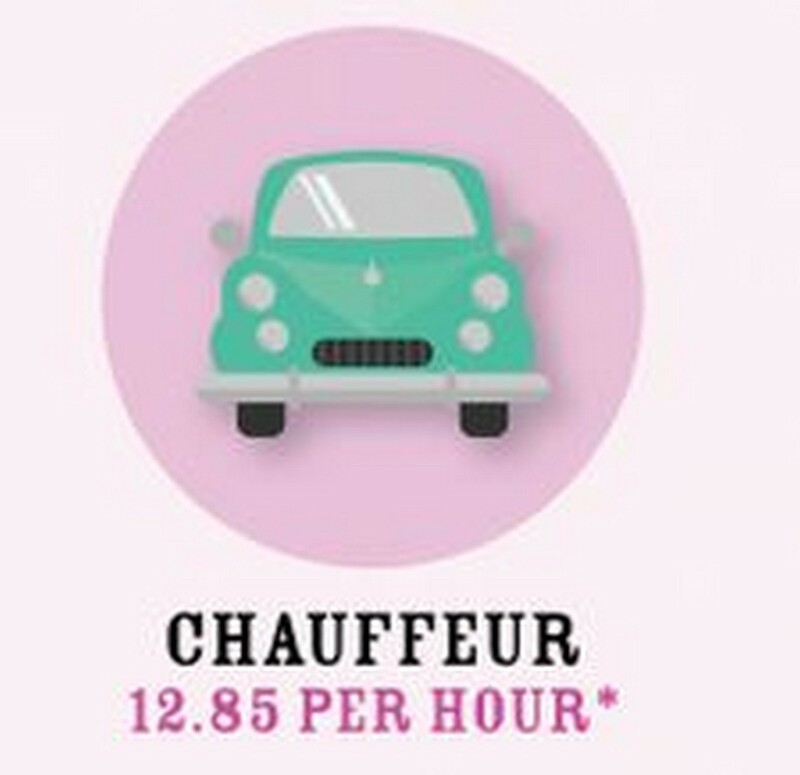 Mothers will earn $514 a month as a chauffeur alone. 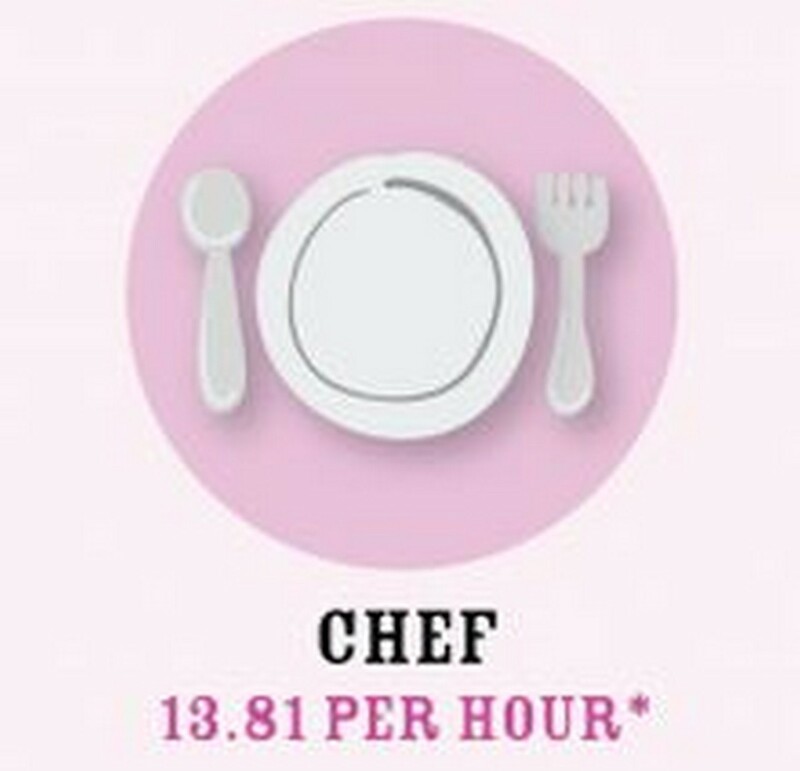 $13.81 per hour, 14.5 hours a week. 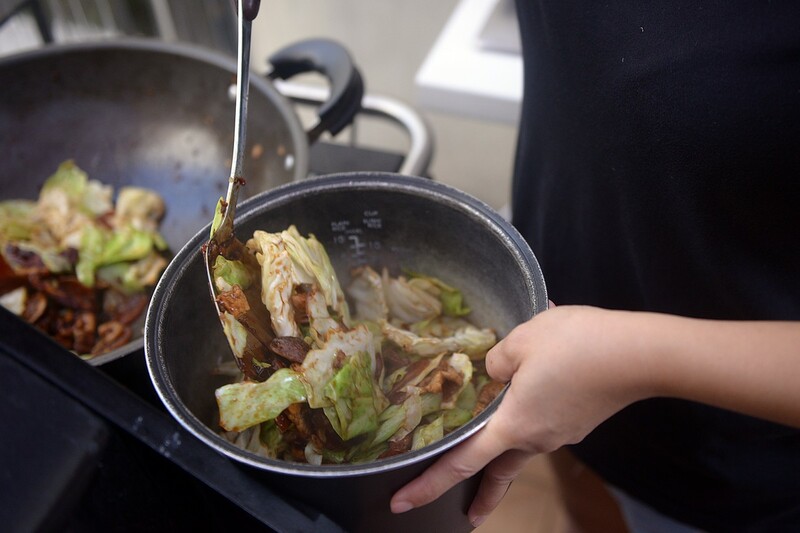 In total, it's $800.98 for a mother 'working' as a chef. 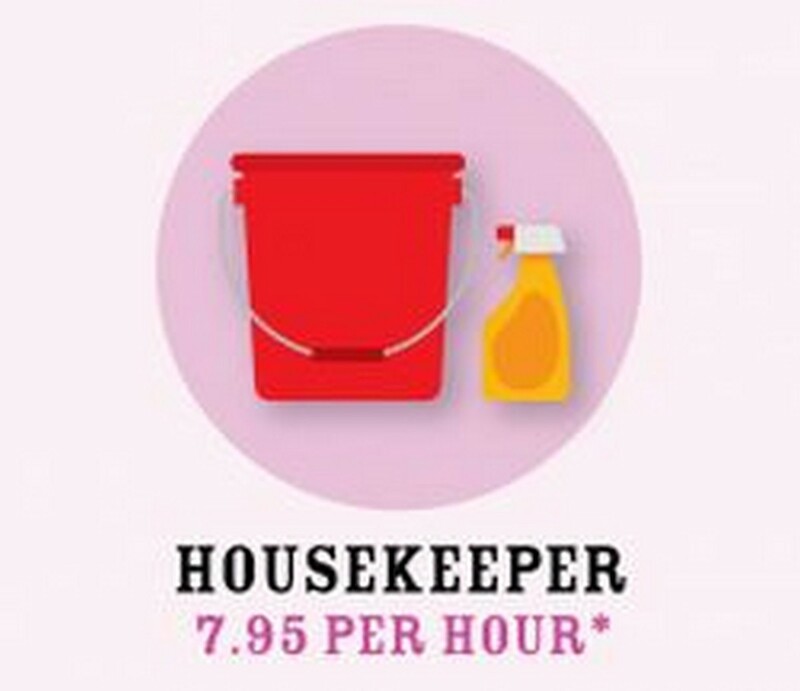 $7.95 per hour, 9 hours per week. 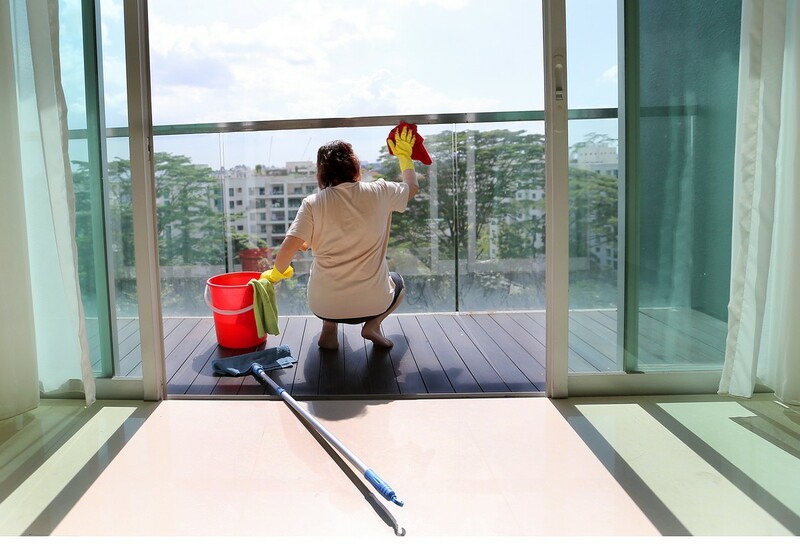 $286.20 for a month as a housekeeper. $19.26 per hour, 5 hours per week. 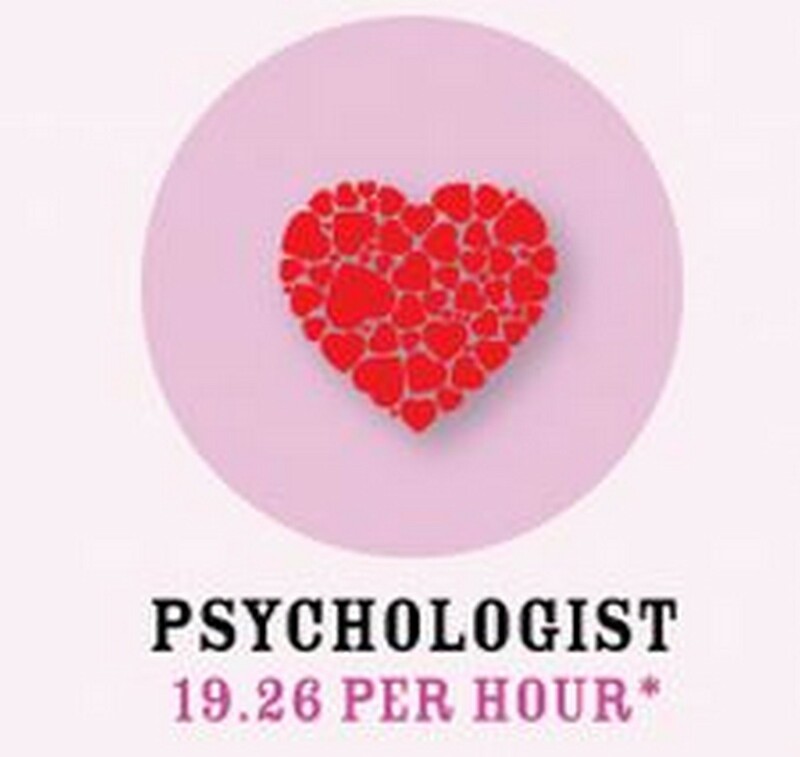 That's $385.20 for a month for a mother who takes on the role of a psychologist. $20.35 per hour, 8 hours per week. 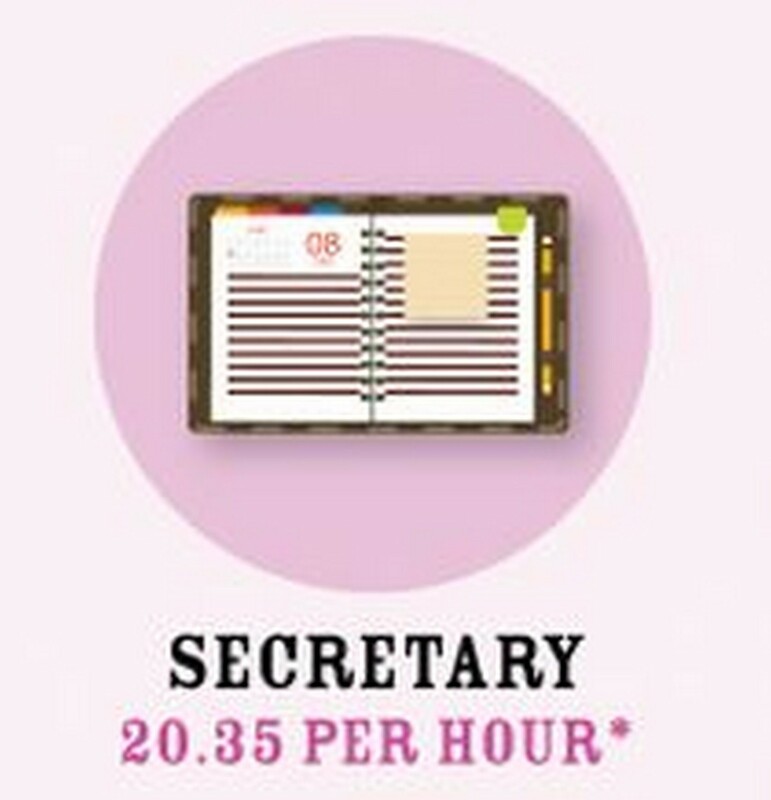 $651.20 a month for a mother who's a secretary. 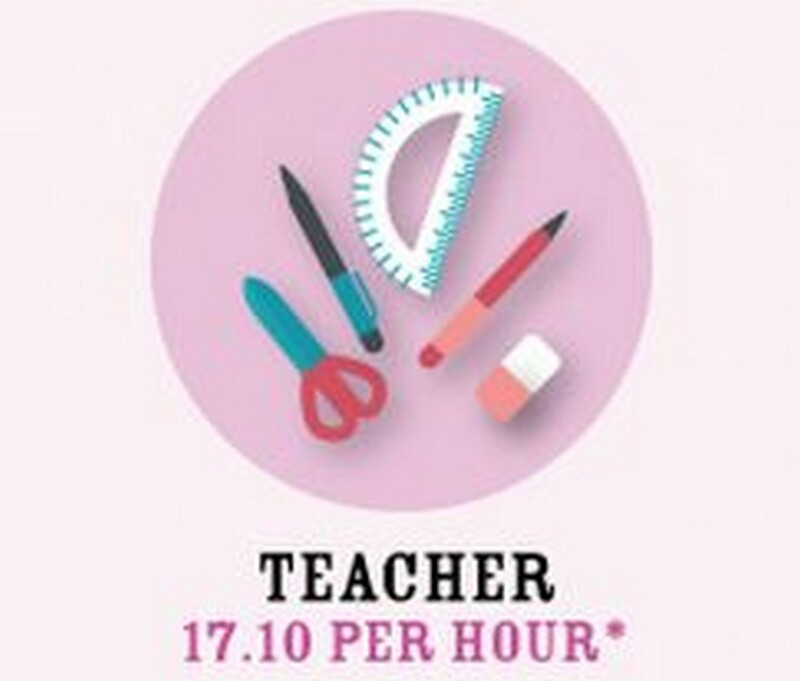 $17.10 per hour, 7 hours per week. 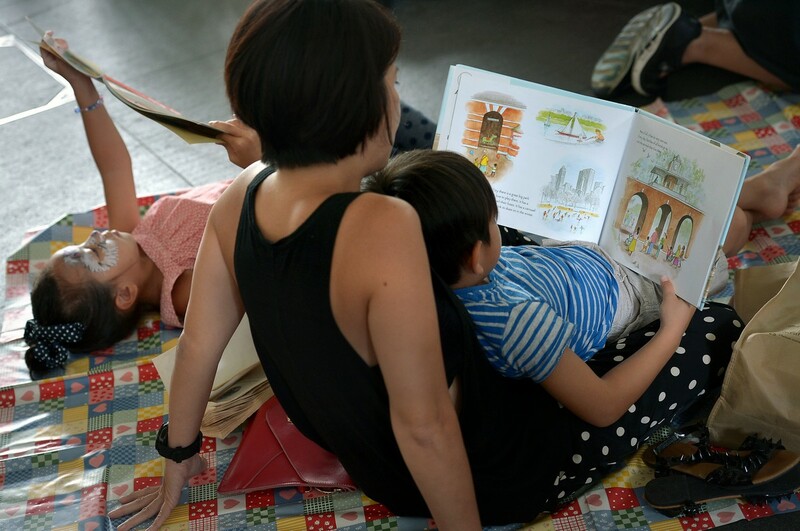 Mothers will end $478.80 in month as teachers. 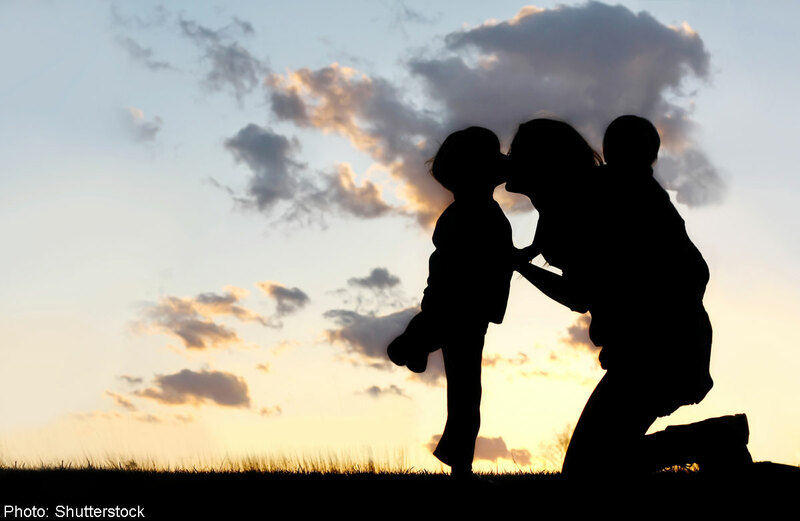 In total, for the roles a mother takes on, she will earn $3,116.38 a month. Your prenatal package will cover all your pre-delivery costs, but most of your money will start flowing out of your vaults when it's time to get hospitalised for delivery. Just as some of us can afford to stay in five star hotels when we travel while others are relegated to bunk beds in hostel rooms, you can bring down the cost of your delivery hospitalisation by choosing to sacrifice the right to a private room and going to a public hospital. Naomi is paying almost $3,000 for a 2D1N stay in a private room at a private hospital not including delivery costs, but you can keep your costs to about $1,000 by choosing a bed in a cheaper hospital. Bear in mind that if you have a C-section you might have to stay up to 5 days. You get to select the way you want to deliver (eg. Natural birth or Caesarean section)… but it's not really a choice in many cases. Things can get a little tricky as natural birth is significantly cheaper than C-section, but not all women will be able to deliver naturally. 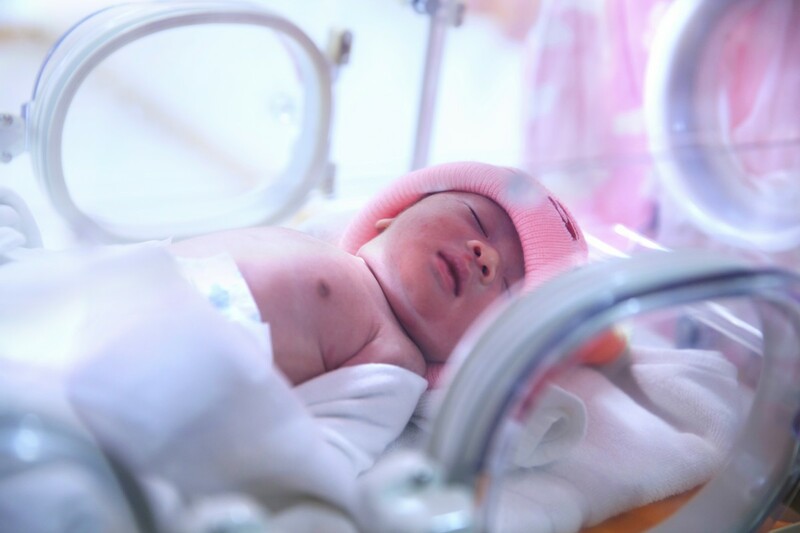 If you opt for a natural birth and then have to have an emergency C-section, you'll be made to pay even more than if you had opted for a C-section to begin with. Naomi's delivery fees for a normal delivery with epidural were quoted at about $2,300, but she admits this is more than many others like her pay. 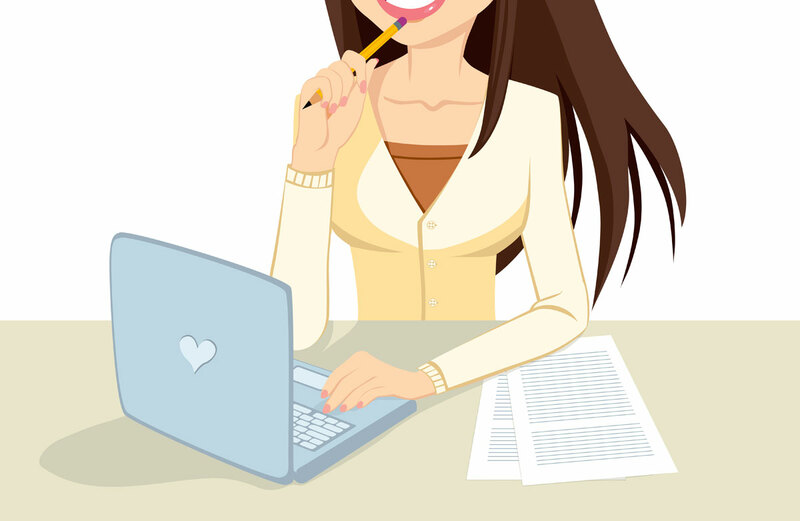 Now, if you're opting for the much cheaper natural birth, you'll be quoted two sets of prices: One which applies if your natural birth goes through as planned, and another for emergency Caesarean section. For Naomi, the figure for the latter was at least 50 per cent more expensive than the former. 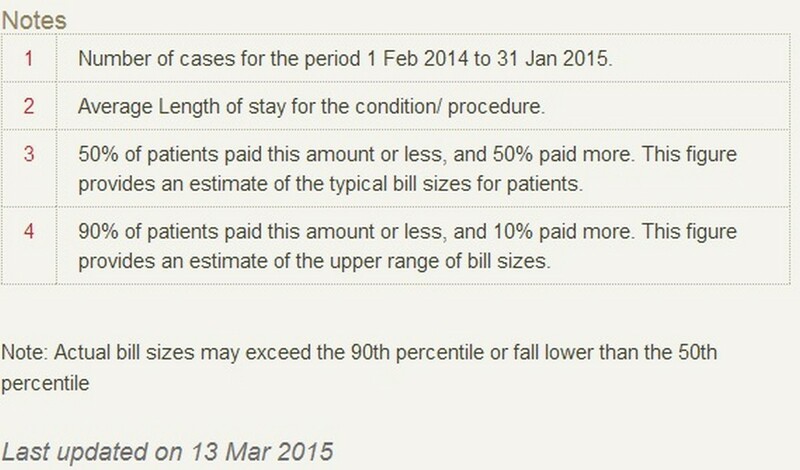 It is very hard to predict accurately how much you'll have to pay in total, as hospital bills can be a rather amorphous beast. If complications arise or you simply make the doctors use more gloves or towels than predicted, you might see extra costs pop up on your bill. At private hospitals, Naomi advises that you be prepared to set aside around $10,000 for the entire process if you want to have your own room.